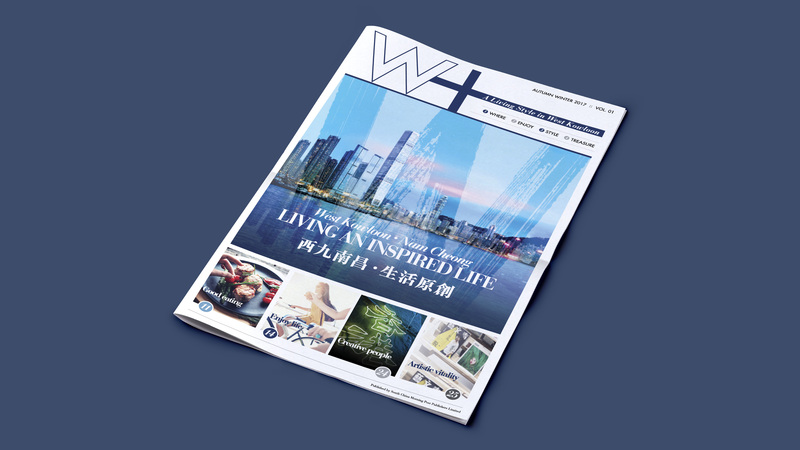 Key objectivesTo cultivate West Kowloon as a unique and aspirational district that serves as a solid foundation for the launch of the Nam Cheong project. 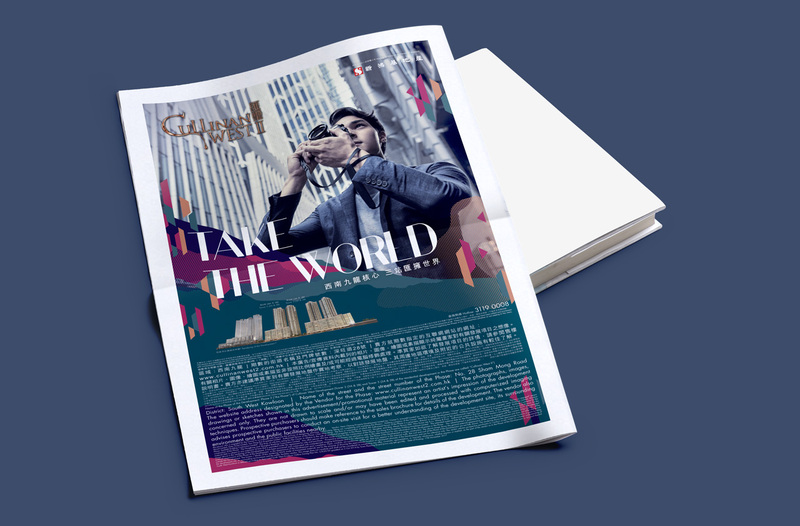 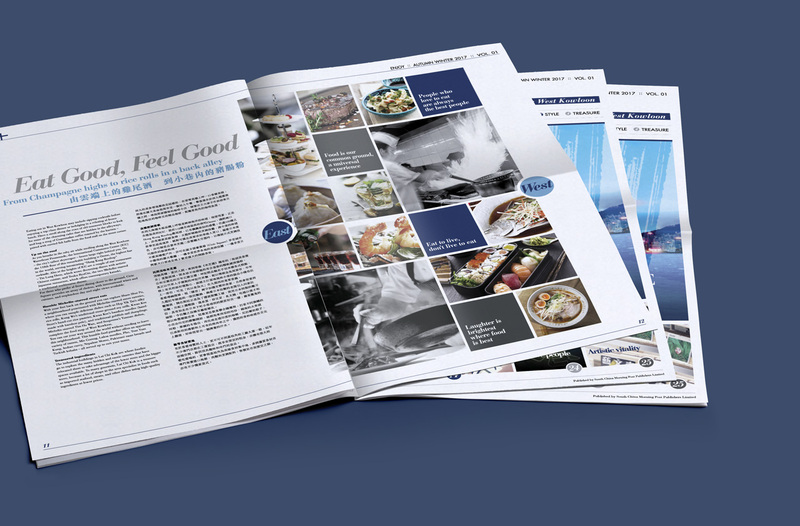 Deliverables65,000 copies of the bilingual publication were distributed via SCMP direct subscription, coffee shops, retail outlets, bookstores, cultural centres. 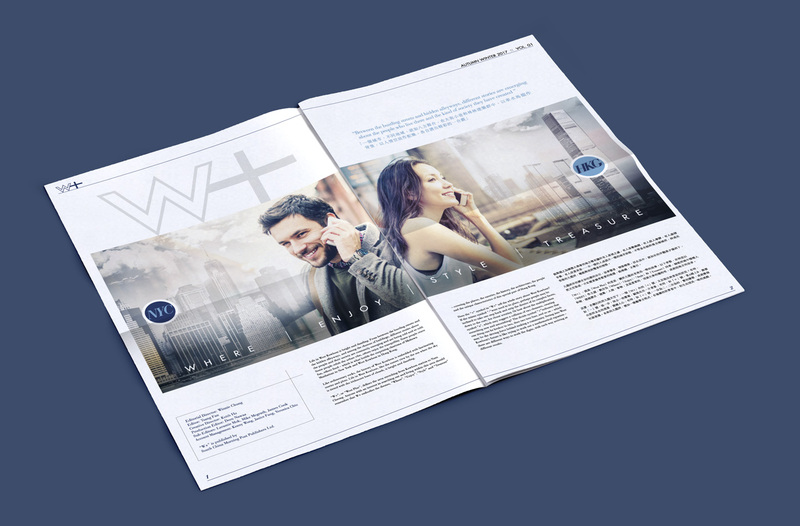 The bespoke publication has served as a model for others to follow, as many other property developers have since referred to this successful publication as the one they want to emulate.